CHICAGO – Americans are spending more time evaluating their health insurance options, and are increasingly securing coverage from sources other than their employer. 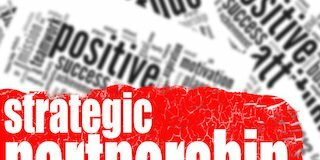 So says newly released research from Valence Health, a leading provider of clinical integration, population health, and value-based care solutions and services. The new research underscores the impact recent industry reform has had on increasing consumer choice for health insurance and encouraging individuals to assume greater ownership of their healthcare. First conducted in 2013, the company’s 2015 “U.S. 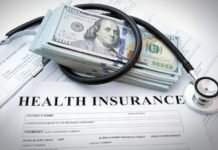 Attitudes Toward Health Insurance and Healthcare Reform” study says spending more time evaluating health plans and looking beyond employer-offered plans is happening despite widespread consumer unfamiliarity with non-traditional health plan options, including provider-sponsored health plans (PSHPs). Survey data also reveals that consumers consider a health plan’s cost the most important factor when selecting coverage. The news comes on the heels of a U.S. Centers for Disease Control and Prevention’s National Center for Health Statistics (CDC NCHS) report announcing that for the first time in history, more than 90 percent of Americans are now insured, a statistic attributable to the implementation of the Affordable Care Act (ACA). 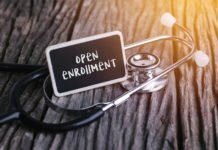 The ACA, in combination with the industry’s movement to fee-for-value and incentive-based payment models for providers, translates to more empowered healthcare consumers. 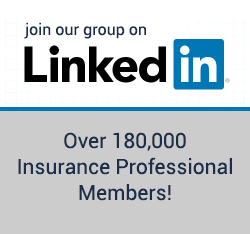 • Compared with 59% in 2013, 38% of those surveyed receive insurance through an employer. • 73% of respondents report being very or somewhat satisfied with their current health insurer. 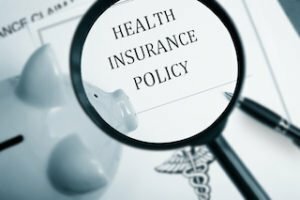 • When selecting health insurance, in order of importance, consumers rank coverage of major medical expenses first, followed by prescription coverage (second), and routine preventative care (third). • Nearly 40% spend seven or more hours evaluating their health insurance options. • As indicated by the survey data, today’s consumers are considering non-traditional forms of health insurance, but they need more information on managed care and its impact on cost and quality. 21% have an interest in purchasing insurance through a local hospital or health plan, leaving ample opportunity for more education. 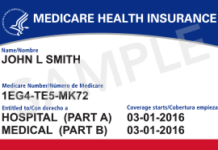 • The number of respondents seeking to obtain Medicare coverage in the coming year doubled from 12% in 2013 to 24%. • Roughly 30% report having delayed receiving care or obtaining prescriptions due to costs. • Paradoxically, more than 40% say they’ve paid less than one hundred dollars in out-of-pocket healthcare costs in the last 12 months. Complete research findings and methodology are available here. The survey was administered online and accounts for responses from more than 500 U.S. adults 25 years of age and older. A combination of males and females of varying educational, political, and socioeconomic backgrounds, respondents represent every geographical region in the country. About Valence Health: Valence Health provides value-based care solutions for hospitals, health systems and physicians to help them achieve clinical and financial rewards for more effectively managing patient populations. Leveraging 20 years of experience, Valence Health works with clients to design, build and manage customized value-based care models including clinically integrated networks, bundled payments, risk-based contracts, accountable care organizations and provider-sponsored health plans. Providers turn to Valence Health’s integrated set of advisory services, population health technology and managed services to make the volume-to-value transition with a single partner in a practical and flexible way. Valence Health’s more than 900 employees empower 85,000 physicians and 135 hospitals to advance the health of 20 million patients. For more information, visit www.valencehealth.com.